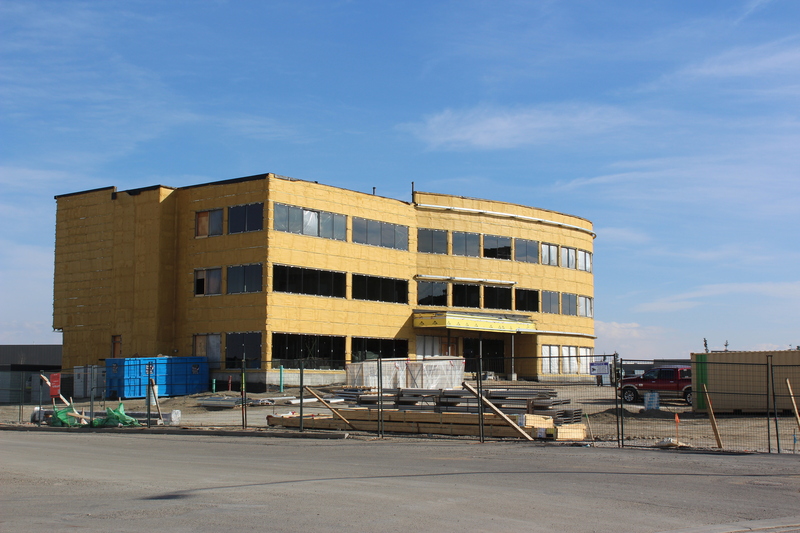 Your new Calgary union office has blossomed! 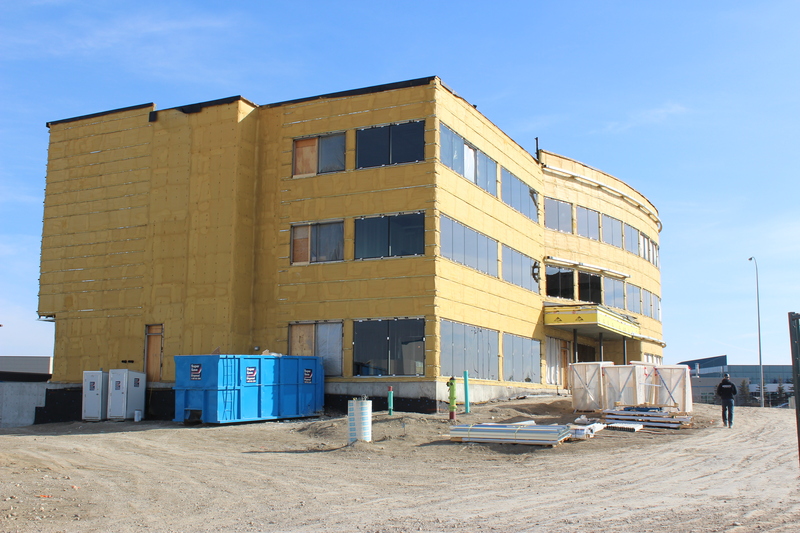 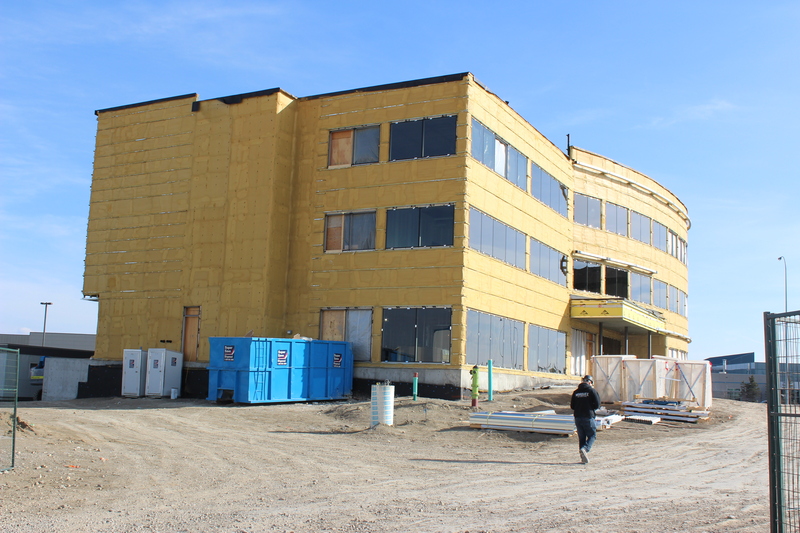 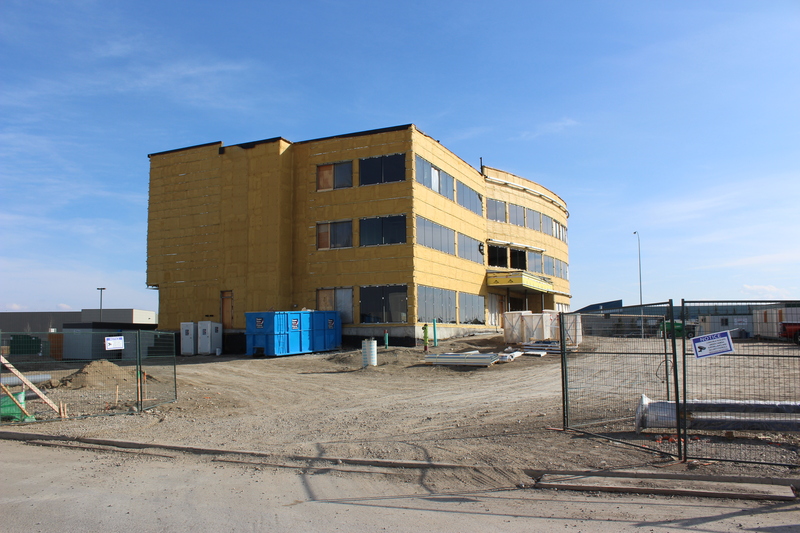 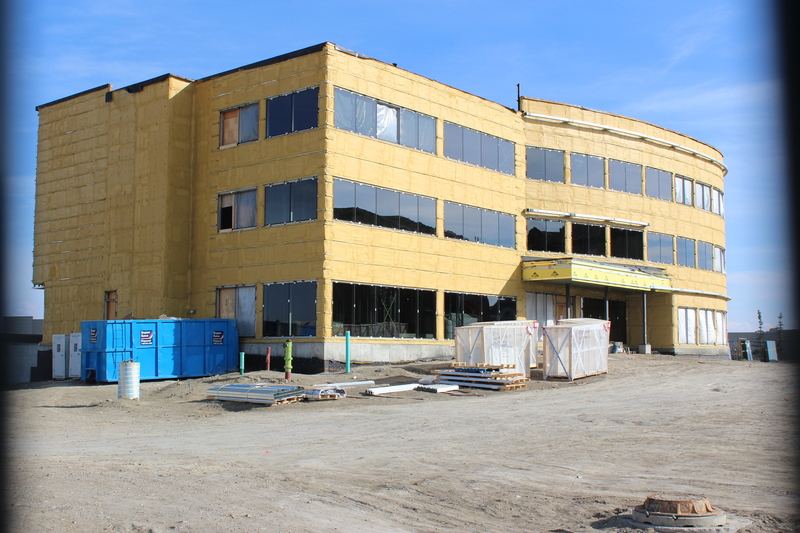 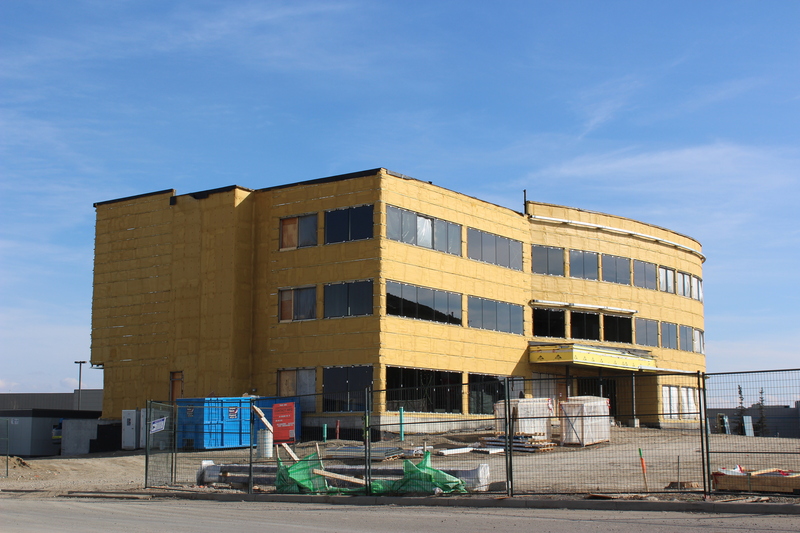 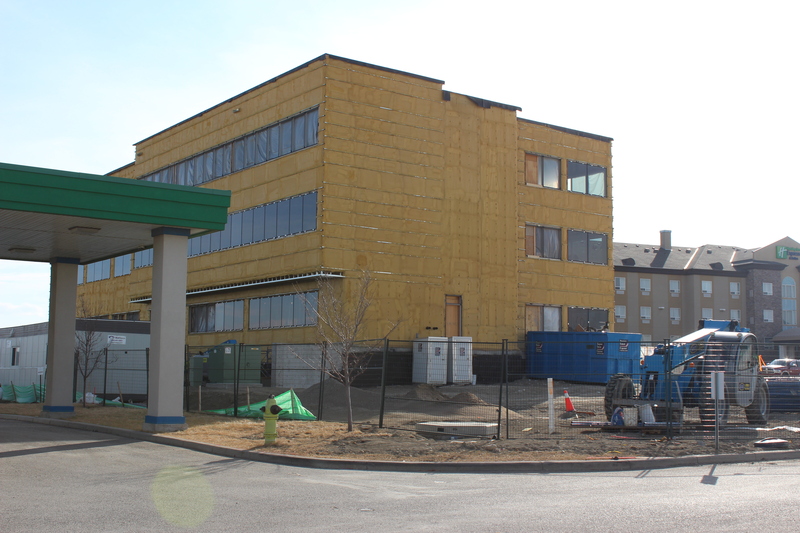 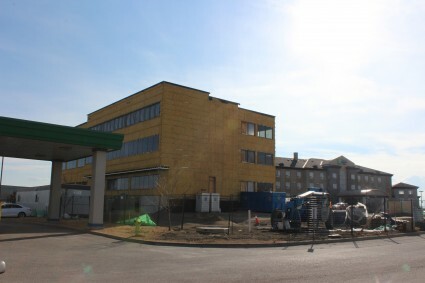 Over the past months, we have been sharing updates with you on the progress of your new UFCW Local 401 office headquarters. 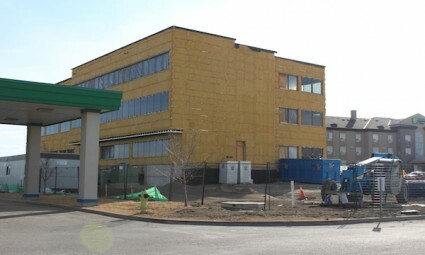 Think of this new building as your house! It will be a place to connect with your union family and where we can learn and grow together! 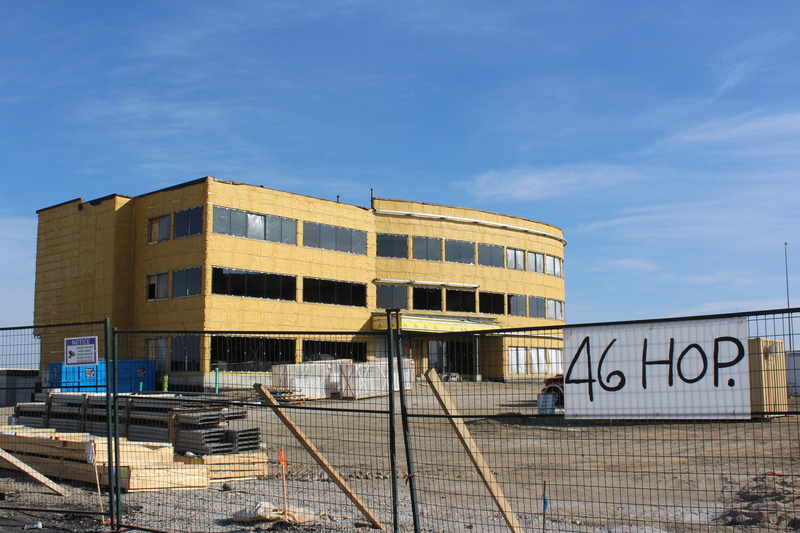 Education will be a big focus of the new HQ and it will feature state of the art training facilities. We will continue to update our union members on the progress of your new Calgary HQ so please visit our website often to catch the latest news. Construction is expected to be completed by the fall of 2016. For pictures of the most recent progress of the construction, please check out the gallery below. 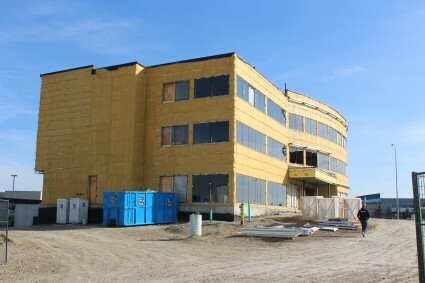 Members will be able to connect and grow together at the new HQ!